Most of us know how to brunch like a boss. We throw that hair up in a cute bun, pick out a casual outfit (I love oversized sweaters! 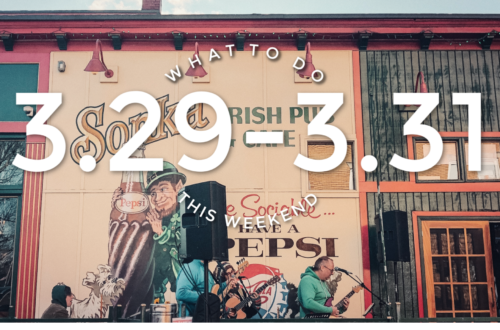 ), make sure we show up at the right time, & partake in bottomless mimosas or kickass Bloody Mary’s and indulge in a whole bunch of food we didn’t have to make. Brunches are my happy place, I love any excuse I can find to enjoy brunch with friends and family. That said, sometimes I just want to stay in the comfort of my own home and tell everyone to come to me. So kick back for a minute and keep reading…we’ve got tons of tips about how to brunch like a boss from home. I am all about a theme! From simple to extreme, you can decide just how far you want to go with this. 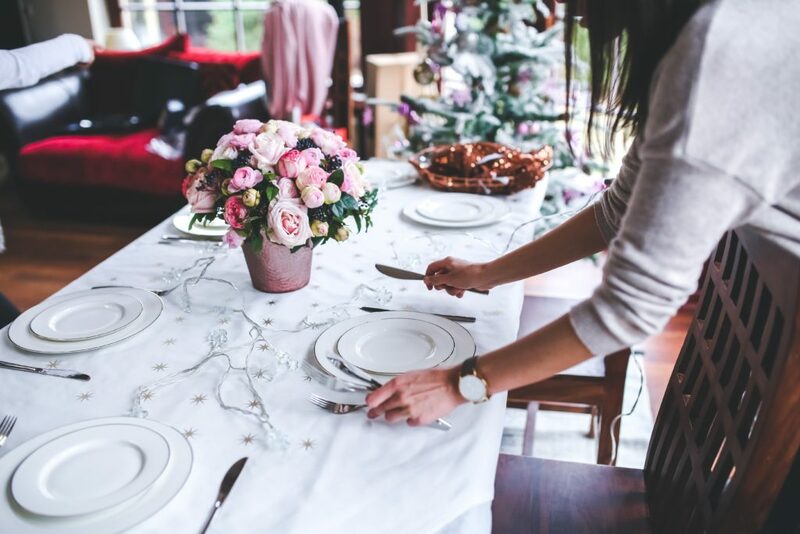 Easter and Mother’s Day are the go-to brunch events I can think of…but even just a small gathering of friends at your house should warrante a little décor. Even if it’s just a season themed centerpiece, a little can go a long way to make it feel special. I’ve found a couple of my favorite spring inspired centerpieces and tablescapes for you to get inspired by. It’s not brunch if you’re not having a drink or two. 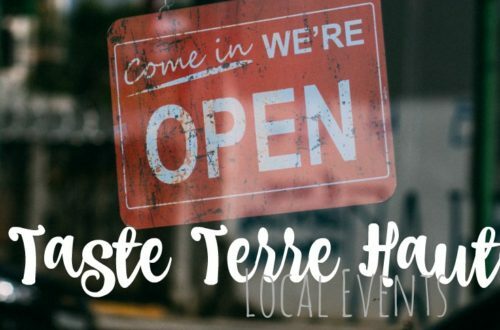 Whether you just have 1 signature drink that you offer or going for a full on self-serve bar. There are so many options for drinks it can be overwhelming. Don’t get so carried away that you can’t maintain all the drinks or you forget about the non-boozing brunchers. Be sure to have 1 or 2 other options besides water available (I’m talking about coffee…wink, wink). Looking for a mimosa with a twist? Our March Drink of the Month is a great brunch drink option. Where it’s your go to drink for the day, or a flavor you want to offer on your mimosa bar. 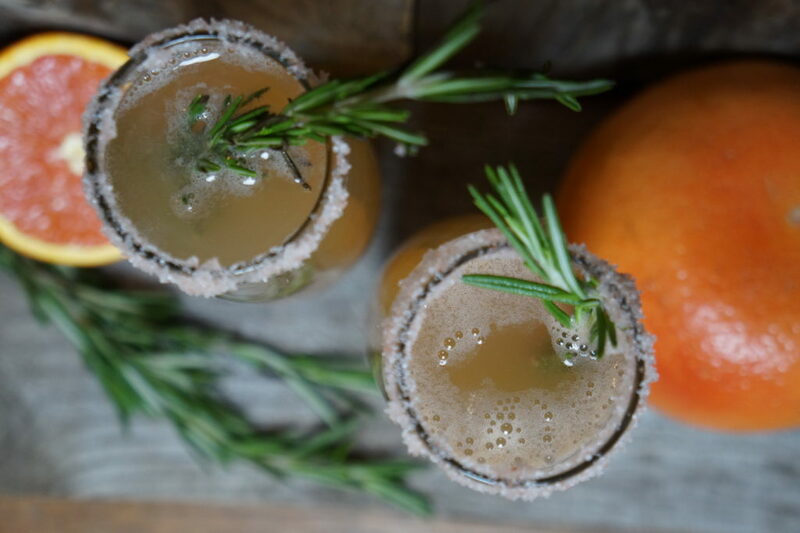 These Orange-Grapefruit Mimosas are a refreshing alternative that everyone is sure to love! 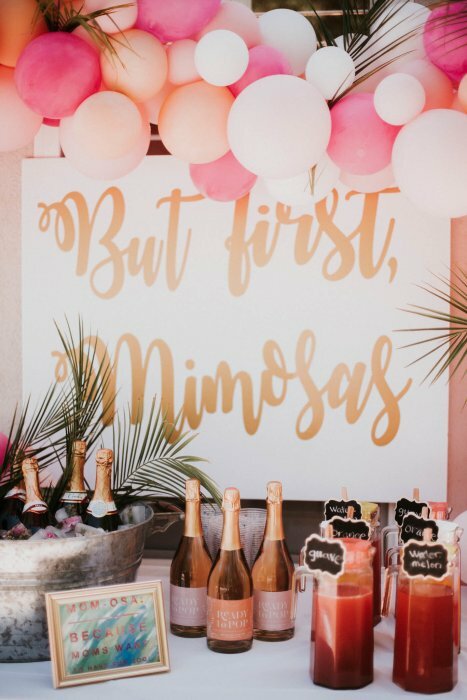 Speaking of mimosa bars…I love everything about this set up! 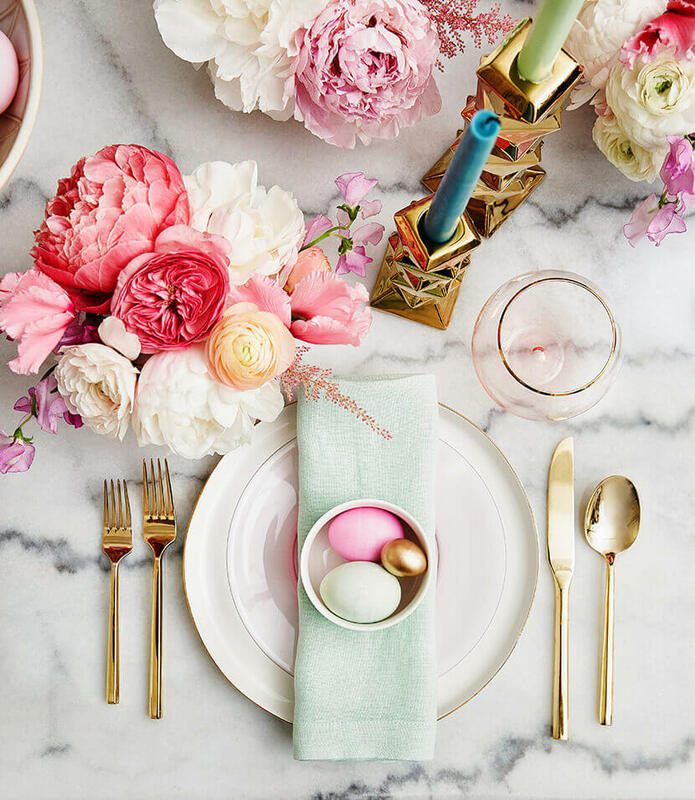 They might have planned it for a baby shower, but take note you can take inspiration from a number of different things on this table for a mimosa bar. 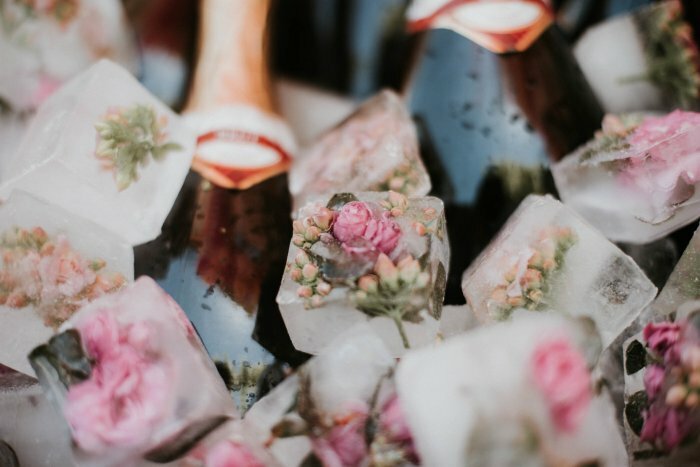 And can we please talk about these flower ice cubes. Ok, okay…I know, I know. It might be a little much for a brunch, but I just COULD NOT resist share these with you. These are too amazing and I am currently planning any excuse I can think of to do these. I am loving this window display for a Bloody Mary Bar. I have to admit, Bloody Mary’s aren’t my favorite brunch drink (I want to like them, truly I do!). But I know there are a crowd fav, and I couldn’t help but fall in love with this window display for a Bloody Mary Bar. You can have one base flavor, or offer a spicy option as well. Just don’t forget, the details are in the garnishes. Offer a variety of different options for your guests to choose from…the quirkier the better! If you guys haven’t figure out by now…I’m kinda a foodie. So, naturally I have saved the best for last. 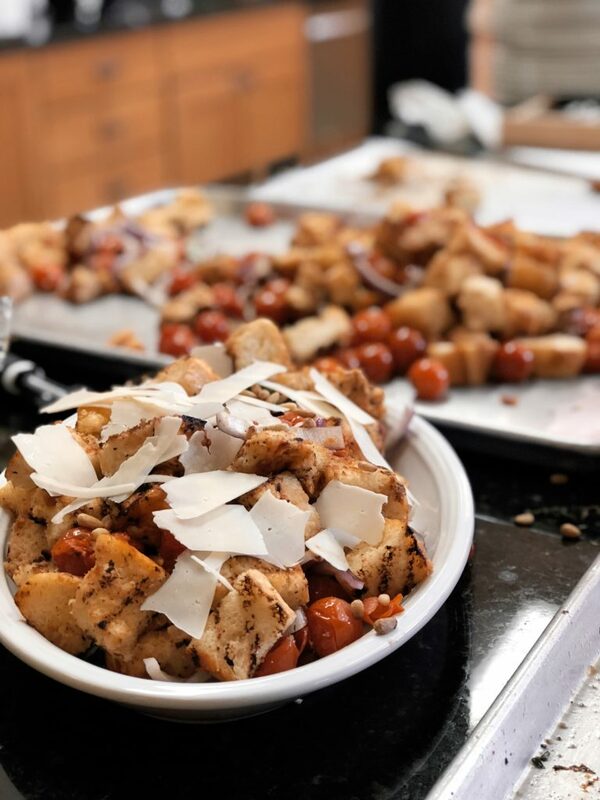 Recently my partner in crime posted about the cooking class she coordinated for the Women’s Club that I taught at Clabber Girl. 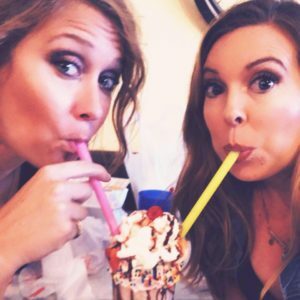 It was such a hit, I figured you guys needed those recipes too! Here are two of my favorites that we made in class. To make the Hollandaise sauce: Put the eggs, lemon juice, salt, cayenne pepper, and dill in the blender. Pulse a few times to mix. Scrape down sides of blender. Melt the butter in the microwave or in a small saucepan over low heat until melted and steaming. With the blender running at medium speed, slowly drizzle the butter into the eggs. It should thicken by the time you’ve added all the butter. Continue to blend for an additional 30 seconds for additional thickness. Serve immediately. To assemble: Top each English muffin half with an egg. Top with crab and asparagus spears. Drizzle the dill hollandaise sauce over the top and sprinkle with chopped flat-leaf parsley if desired. Don’t freak out! Hollandaise sauce can be intimidating to make, but there is NO REASON why you shouldn’t be enjoying this brunch time favorite with all of your friends. 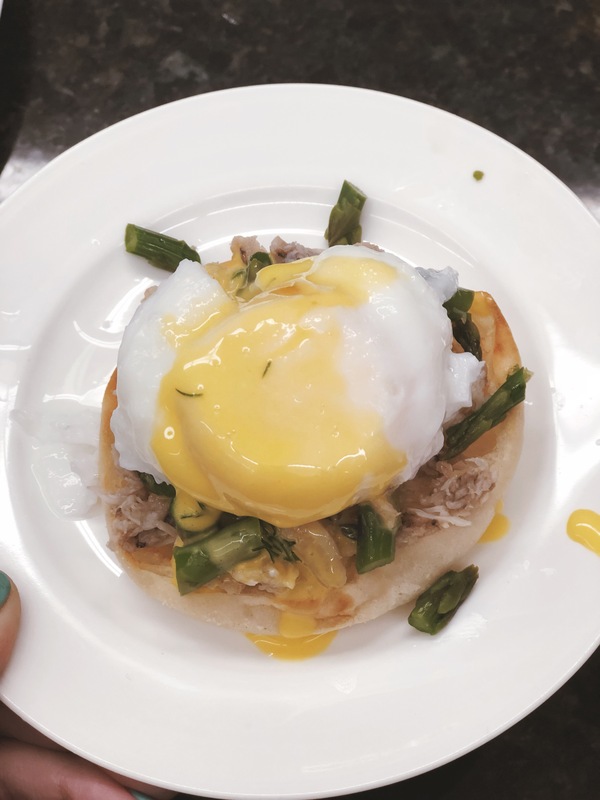 I’ve got an easy to make hollandaise recipe that will impress all of your guest. I jazzed it up a bit with from lump crab meat and blanched asparagus, but make it your know if your not a fan of those two things. Hello Carbs, goodbye boring salad. I love making this dish. It is an easy make ahead dish, and a great way to use up stale bread that you wouldn’t want to eat plain. 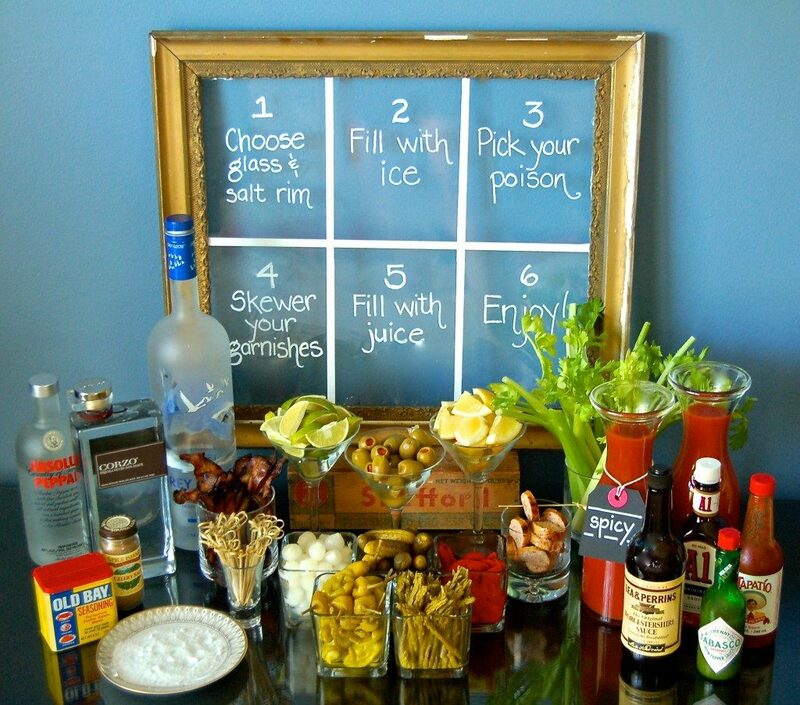 –Drink Bar…go ahead and get all those fun little garnishes into their serving dishes & drink mixes into dispensers. Not only will this save you some time the day of. It ensures that you can double check that you have all the items that you want to serve (I always forget at least ONE thing and have to run to the store). 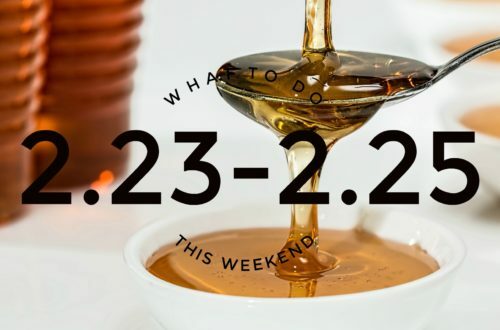 –Keep it simple…don’t you dare make pancakes! It’s crazy and it’ll stress you out. Keep the menu simple and realistic. You want to enjoy Sunday Funday with everyone else, not be stuck in the kitchen the whole time. Prep out all of your food items your serving as much as you can the day before to save some time the day off. Quiches are great brunch dishes to serve. And lastly, Work Smarter, Not Harder…Don’t be afraid to take advantage of your favorite local bakery if baked goods aren’t your thing. I promise, it is not cheating. 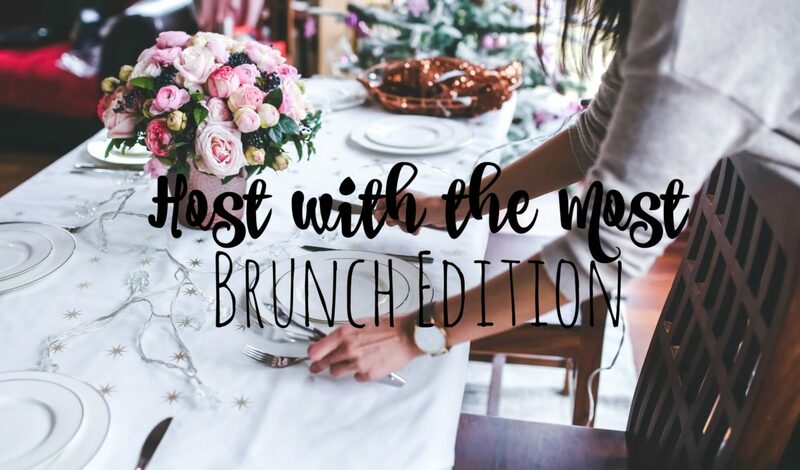 Hosting a brunch is your time to shine, make the things you excel at or know you can handle. You will thank yourself later after you’ve enjoyed a stress-free brunch with all of your favorite people.